Description :- This is the famous Satkhanda in Lucknow. Although this building has only 4 storeys, Although. this building is still known as “Satkhanda” which means seven storeys. We were just driving by when we saw this beautiful structure. So we decided to hangout and take some photos of us. The surroundings were peaceful so we had a great time. 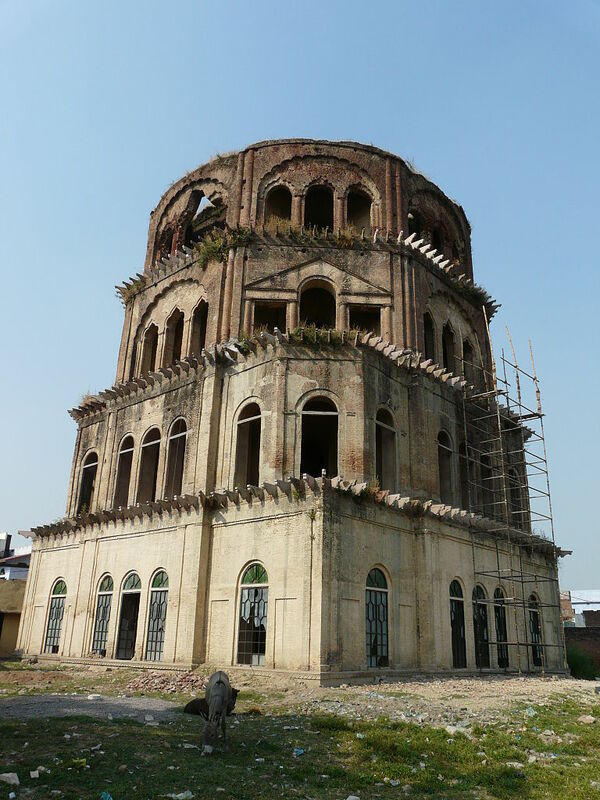 This entry was posted in Attraction, Historic Places, Travel and tagged satkhanda lucknow. Bookmark the permalink.